The clip has been released to mark the start of von Hausswolff’s European tour and features guitarist Karl Vento. The track was recorded at Studio Underlandet, produced by Filip Leyman and filmed by Mio Franzén. 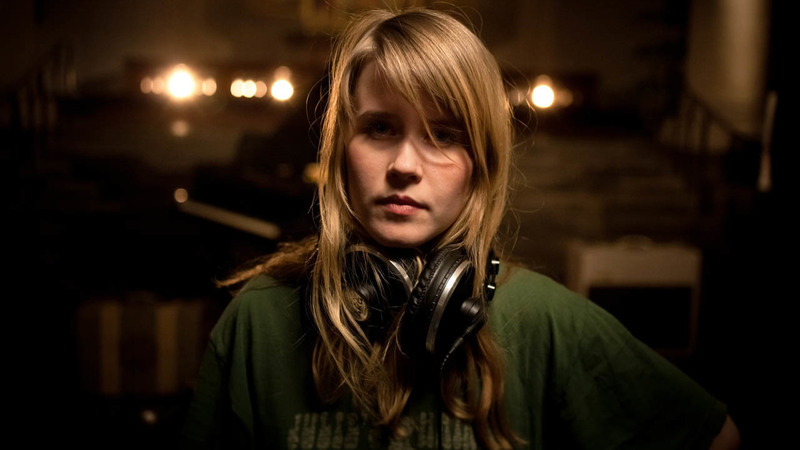 “Stranger” is lifted from Anna von Hausswolff’s latest album, The Miraculous, released last month via City Slang.